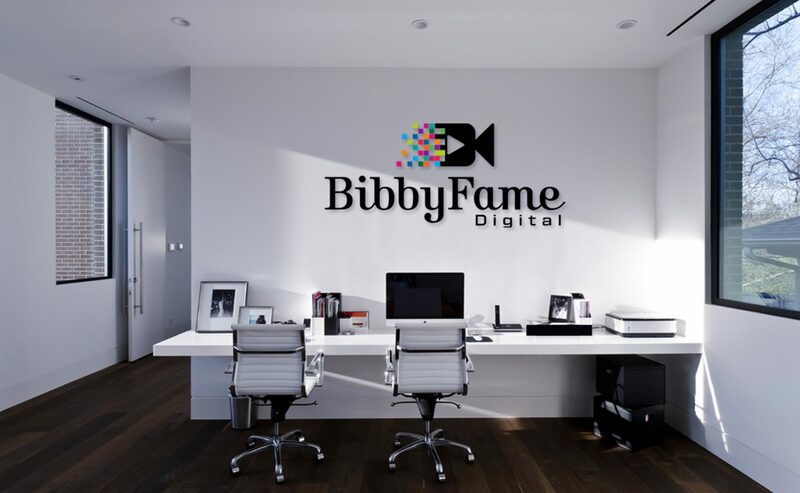 June 2018 – BibbyFame Digital, LLC: Photo, Film & interactive media co. I know this seems like Deja Vu. No, you aren’t seeing double. Yes, I scored a second internship. 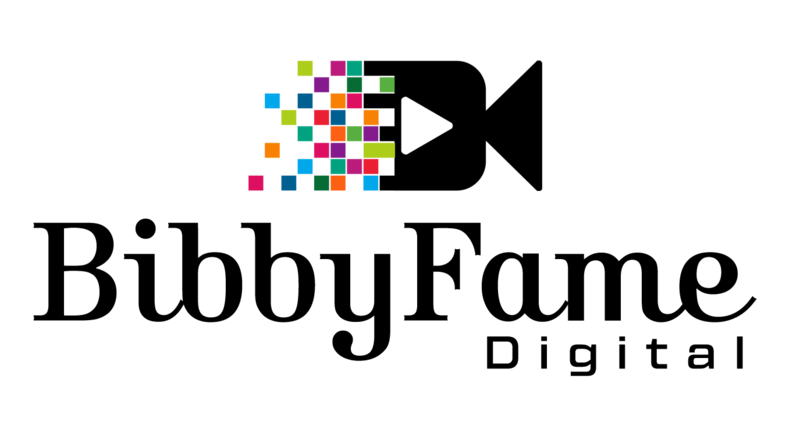 I was selected to work as a Photography and Videography intern with award-winning commercial photographer, Jill Lotenberg. This opportunity is particularly exciting because I’ll be shadowing a female entrepreneur with an established base and carved niche. Personally, I started out in the freelance capacity, and admittedly, I wasn’t very familiar with pricing policies, cancellation policies, scheduling, building a client base etc. So this opportunity will allow me a hands-on intuitive experience where I’ll get to use my on Canon EOS DSLR. I’ll be strengthening my proficiency in CaptureOne and the Adobe Creative Suite. I won’t have time to spend on the beach this summer, but I’m looking forward to drone shoots, yacht shoots and capturing footage of New York’s movers and shakers in real estate. Learn more about Jill Photography. Check out a few shots Jill caught of me on-set. Look what I picked up! This means a lot to me. Between a full course load with hands-on production, volunteering, freelance projects, work schedule and joining SGRHO … this semester was among the most challenging ever. HARD WORK PAYS OFF.